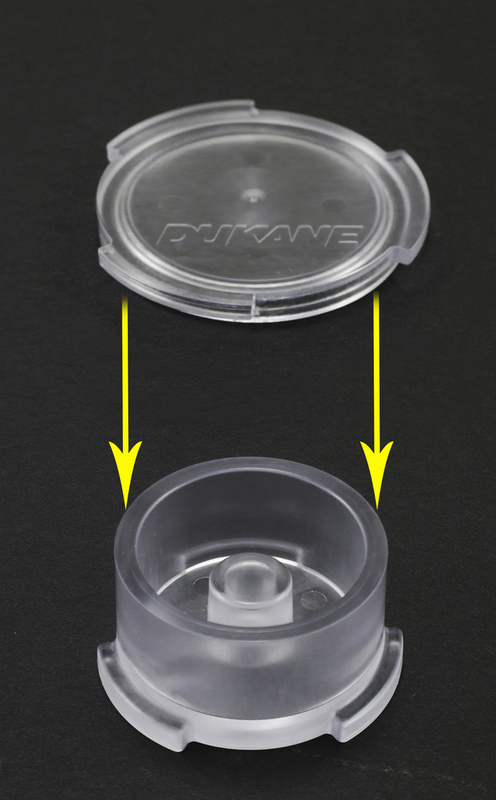 Dukane Corporation has taken a significant step to improve the ultrasonic industry’s standard test part. They’re calling it the ISTeP, a two-piece cylindrical part used to test a variety of welded parts’ characteristics. With ISTeP, ultrasonic weld quality and reliability can be determined with enhanced confidence. Outside the I-beam – By rethinking the design of the standard part currently used for testing, it became clear there was room for improvement. Consider ISTeP’s cylindrical shape which allows for spin weld testing as well as ultrasonic weld testing. Dukane’s investment to develop a better industry standard test part included a fresh part design, but also production of a quality injection mold. The ISTeP team took care to create the mold so that gates and knits insured a uniform mold fill, especially in the joint area. There are three joint design options – 60° or 90° energy directors, and a standard shear joint. In addition, the mold has inserts for the joint area. These allow for additional options manufacturers and designers may bring that are unique to their weld joint specifications. Pull Testing – This is simplified by the use of ISTep’s unique tabs, three on the top piece, and three on the lower portion. The tabs help reduce time spent assembling the test part into it’s pull test fixture. • Bond strength of different plastic resins can be compared – polycarbonate vs. ABS as an example. • When parts come apart under testing, they will do so evenly, avoiding the so-called “zipper effect” that was previously common. Pressure/Burst/Leak Testing – An integral port in ISTeP’s lower portion makes it easy to insert an air tube for a variety of checks that can be made. Testing Weld Processes and Features– Welding methods each have their distinct advantages. To find which combination of process and features work best, ISTeP could be used with pneumatic and servo welders, using features such as amplitude profiling or Melt-Match® technology, for instance. Dukane’s enhanced iQ Series generators and software are available to provide even more versatility and possibility to make the testing process complete and comprehensive. 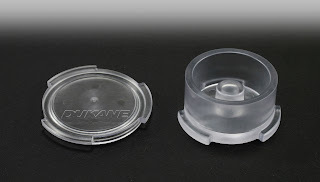 Mold Availability – ISTeP’s injection mold is available from Dukane for firms wanting test parts molded in their resin of choice. 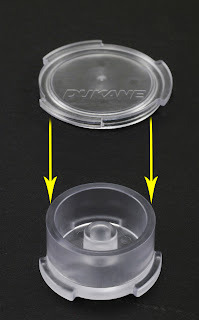 Dukane Corporation through its Intelligent Assembly Solutions experts offers experience and know-how for your application.